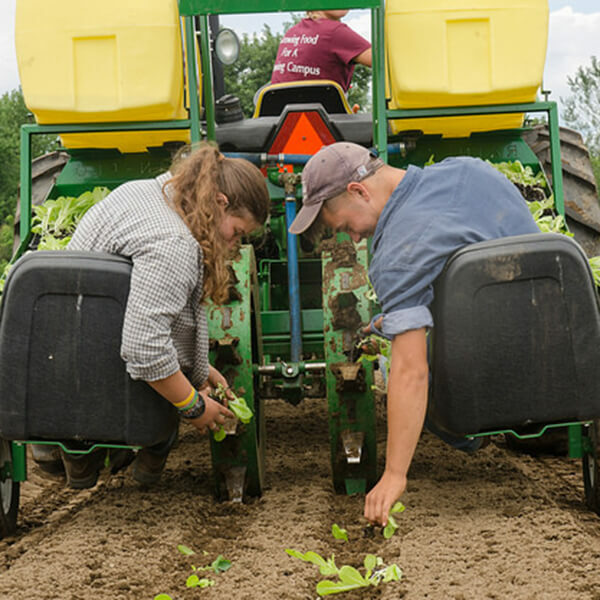 2018 marks the 12th season of the UMass Student Farming Enterprise program here at UMass. SFE began in the fall of 2007 with two students growing a quarter acre of kale and broccoli through an independent study. In spring 2008, it was established as a year-long class – spring and fall, with a summer farming component. It has been developed and taught by vegetable specialists Ruth Hazzard and Amanda Brown. 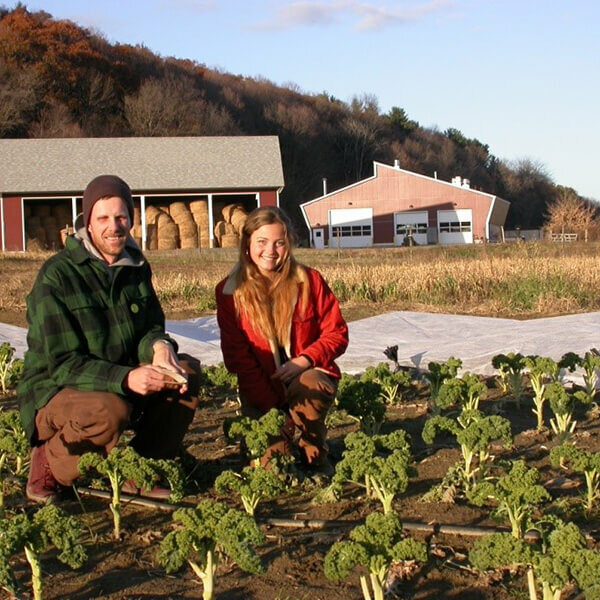 The farm has grown to manage fourteen acres with ten acres in production each season, servicing a 100+ member on-campus CSA, Earthfoods Cafe, UMass Dining Services, two Big Y Supermarkets, and the UMass Student Farmers Market. Every year sees twelve to fifteen new Student Farmers who take the lead on planning the season, working the land, and harvesting and marketing the produce.